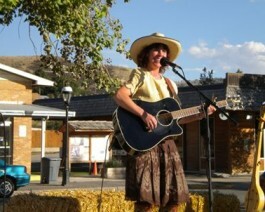 In celebration of Cowboy Day in Meeteetse, the museum will host an outdoor performance by “Miss V, the Gypsy Cowbelle,” who will perform her original pioneer music plus some western favorites. Additional performers are not yet set. The event begins at 6 pm sharp. Admission is free. Delicious western-style food will be available!